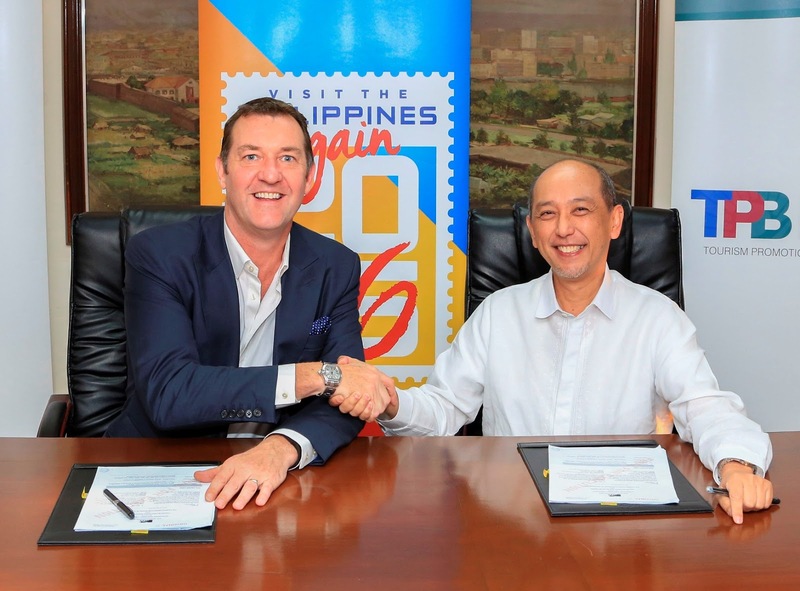 The Tourism Promotions Board (TPB)and Viacom Inc., recently ratified an agreement for staging one of the most anticipated musical events – the MTV Music Evolution Manila 2016 to be held on 24 June 2016 at SM Mall of Asia Concert Grounds.This year’s event will once again feature some of the most iconic artists and performers, one of which is OneRepublic, that influences the evolution of music globally. MTV Music Evolution Manila also highlights the musical talents and skills of Filipino artists as world-class performers such as Sarah Geronimo, James Reid and Nadine Lustre. In line with the Department of Tourism’s campaign “Visit the Philippines Again 2016”, TPB aims to promote MTV Music Evolution to spotlight the country’s musical prowess and position the Philippines as premiere entertainment destination.